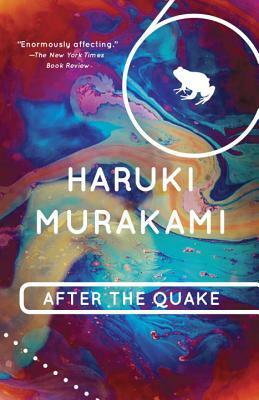 Born in Kyoto, Japan, in 1949, Haruki Murakami grew up in Kobe and now lives near Tokyo. The most recent of his many honors is the Yomiuri Literary Prize, whose previous recipients include Yukio Mishima, Kenzaburo Oe, and Kobo Abe. His work has been translated into more than fifty languages.